If we compile a list of different types of bread across the world, this list will be of infinite size. 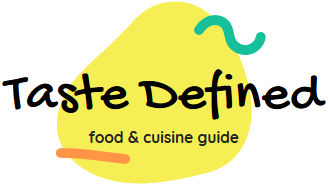 Therefore, I've tried to include some of the popular breads used across the globe in different cuisines. Remember, this list is my personal choice and has no scientific and statistical dependence when it comes to selecting best-known bread. Almost all of these bread is made from all-purpose wheat flour since it is the most common ingredient to make typical bread. 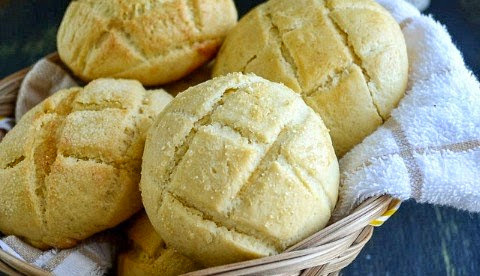 You can make changes in the ingredients to make your own variants of these bread. If you have a traditional oven or tandoor, you can get the best results. Let's see these select bread that is quite popular in different parts of the world. Turkish Bazlama Bread - This is one of the popular breeds of Turkish origin. It contains yogurt that gives it a unique taste and texture. Generally olive and grape seed oil is used to cook this delicious bread. Always remember to use lukewarm water while kneading the flour for this bread else you may not get the best results. Either you can use self-raising flour or use dry yeast to ensure the authentic texture is achieved. 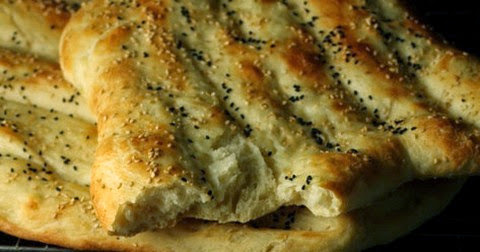 I'd definitely ask you to once try this yummy Turkish bread. 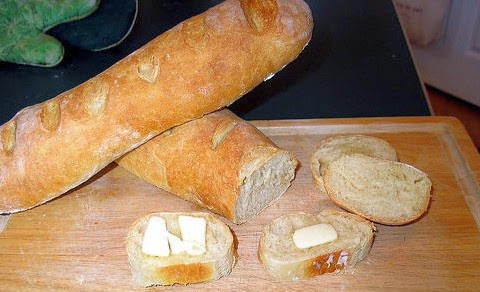 French Baguette Bread - This popular bread needs no introduction as it is consumed across the world. 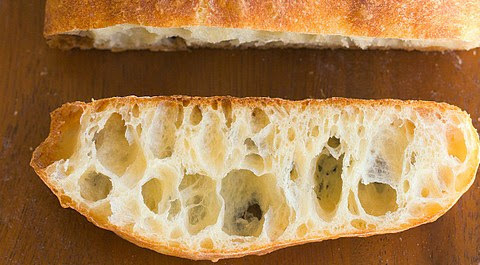 The secret to making the best Baguette bread is the unique combination of dry and fresh yeast in a definite proportion. Making this bread correctly need a bit of experience but it's definitely not that difficult once you get hold of the basics. The correct resting process is vital in making this bread. I like its loaf making process which is like an artwork. Do once try this bread recipe. Afghan Bolani Bread - I have tasted this bread and found it amazingly delicious. The making process is also surprisingly simple and fun to do. Although bolani bread stuffing can be made from different ingredients, I prefer classic potato stuffing. 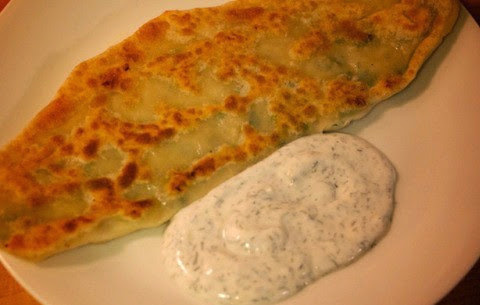 The accompanying yogurt sauce is a must-have if you want to serve the authentic bolani plate. Remember, do not use excess oil while sizzling bolani in the pan else it may get too oily. Always serve them piping hot to get all the praise. Italian Ciabatta Bread - I generally prefer to consume this bread with extra virgin olive oil, garlic and herbs. The air pockets inside the bread give it a unique texture and flavor. Make the dough and sponge parts separately to get the best results. In frozen format, you can easily keep this bread for up to a month. We generally like to eat it with fresh mint and mushroom dip. Sometimes, we also consume this bread in shredded form with our hot soups. It's one of my favorite bread. 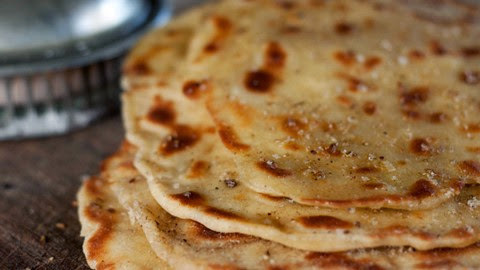 Indian Kulcha Bread - This popular Indian bread is quite popular in whole of northern part of the country. Originally from the Punjab province, this bread is now available almost everywhere in slightly different forms. It comes in two different versions i.e., stuffed and normal variant. I love the stuffed version of cottage cheese stuffing. It is generally served with buttermilk and chickpea dish. A fluffy, light and dry version of this delicious bread is also made in northern India. Japanese Melon Pan Bread - This is one of the most visually appealing breads of Japanese origin. It is quite popular in the east and South East Asia. Although the original version is sweet flavored, you can make the normal plain version too, if required. For best results, use granulated castor sugar and milk powder in correct quantities. Giving dough the correct shape is bit tricky but once you get it you can make it easier. This delicious & sweet bread can be easily kept for up to a week. Persian Nan-e-Barbari Bread - Rich Persian cuisine includes different types of bread and the one included in this list is very popular in Middle East. This tasty bread is made with two parts of the dough. The first part is used to make the base of the bread while the second part is used to give the top nice ridged shape. This bread is generally consumed with curried meat and spicy stews though you can take it with tea or coffee too. You can keep this bread for up to 3 to 4 days. 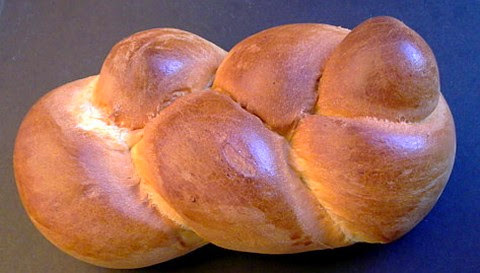 Swiss Zopf Bread - Though the ingredients used in classic Zopf bread are quite simple and common, the bread itself is unique due to its nice shape and color. To make its knot shape, one has to use two dough strands and have to weave them in interlock fashion. It requires a bit of practice but is certainly doable. Make sure to generously apply yolk and water mixture on top of the bread so that you get the perfect golden brown color. This yummy bread tastes great with spreads and dips. 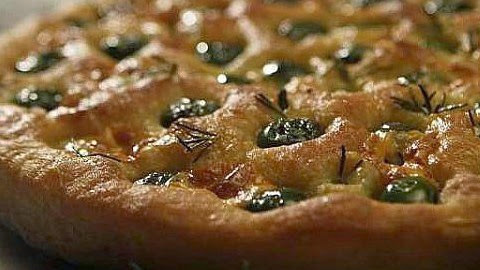 Italian Focaccia Bread - This bread is in itself a complete meal and tastes great. Although you can use different ingredients for this bread, olive and rosemary are most common. Baking time for this bread may vary depending on the topping used for the preparation. This bread is easily available in every good Italian restaurant. While making this bread, you can use your favorite cheese to get a local version of the recipe. You must once try this bread with your main course meal. Ethiopian Himbasha Bread - This list is incomplete without including the tasty bread from the African continent. This spiced up bread both has a unique sharp flavor and a coarse texture. This bread is often consumed with regular or clarified butter. But we love to eat it with green tea. You'll get both sweet and spicy flavor that makes it quite unique and delicious. Since it contains several spices and butter, it can be easily kept for at least one week sealed in an aluminum foil.